For a variety of reasons, federal agencies continue to struggle with cybersecurity. Last year, nearly all of the 24 big departments and agencies had problems in all of the control areas. 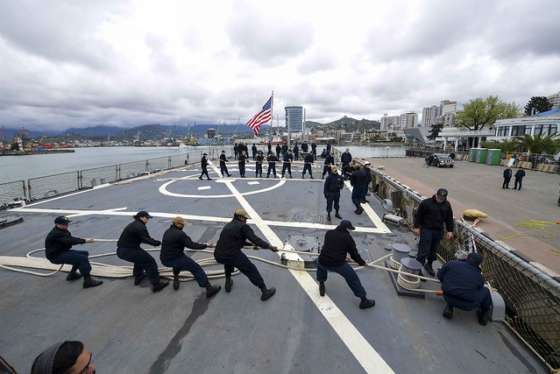 That’s what the Government Accountability Office found in its most recent, two-year study. 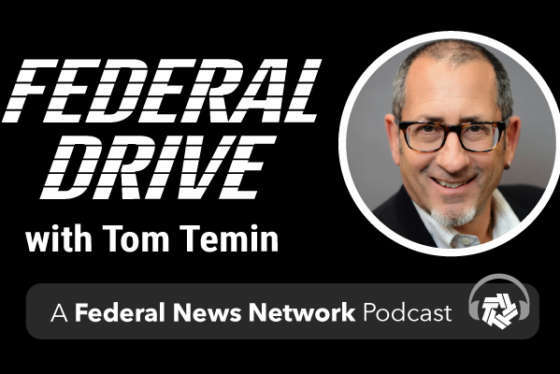 Greg Wilshusen, the GAO’s director of information security issues, shares the details on Federal Drive with Tom Temin.